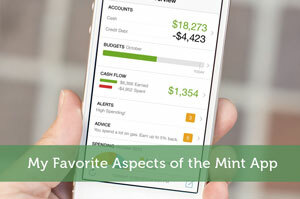 Joshua Rodriguez, owner and founder of CNA finance, is here to give you a weekly dose of awesome tips that will help you save and manage your money. 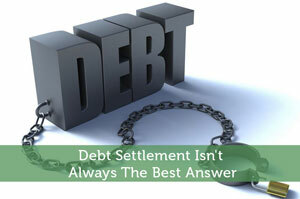 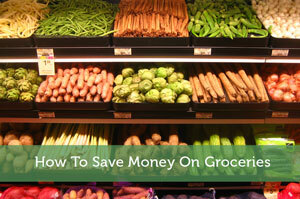 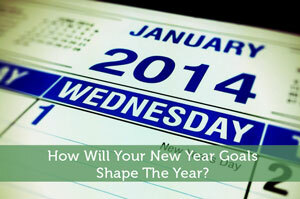 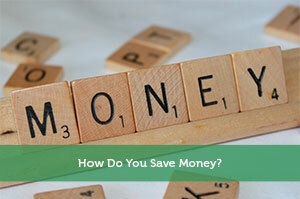 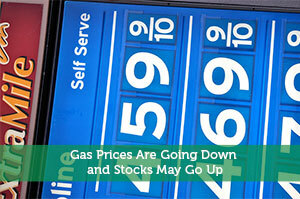 Check out all of his posts to learn some new tricks on how to have a successful financial life. 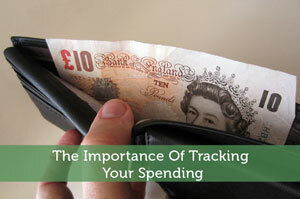 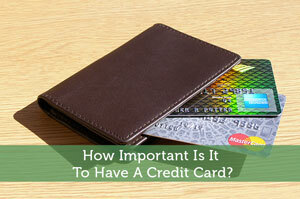 How Important Is It To Have A Credit Card? 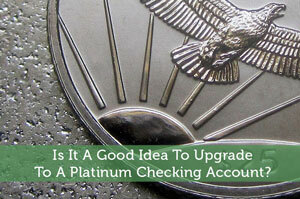 Is It A Good Idea To Upgrade To A Platinum Checking Account? 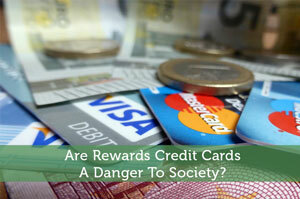 Are Rewards Credit Cards A Danger To Society?